Sarah Smith and Julia George with the latest political news, interviews and debate. Sarah Smith is joined by first secretary of state Damian Green MP and Lord Ashdown. Tom Newton Dunn, Isabel Oakeshott and Steve Richards make up the political panel. 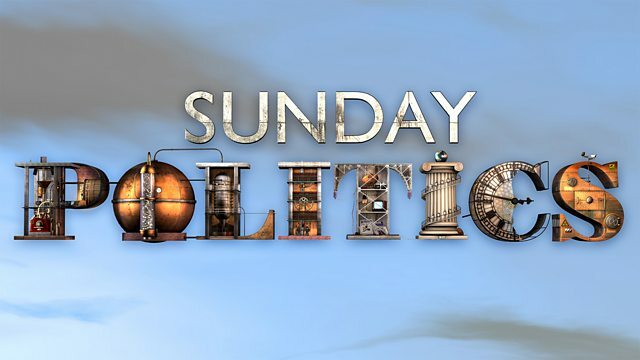 The latest political news, interviews and debate from your part of the UK.